Congratulations to our teammates that competed today! 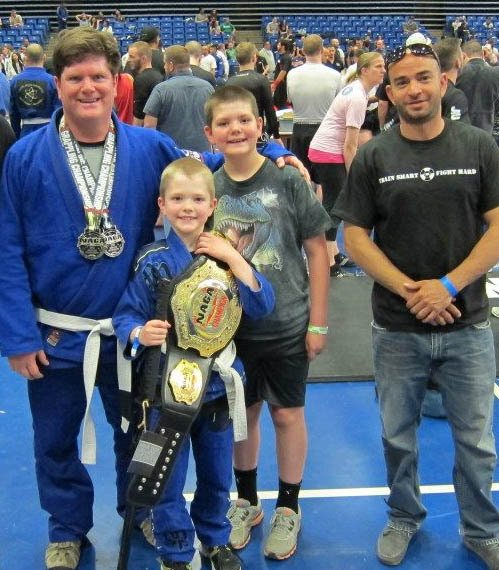 We had three people compete and brought home 5 medals! Congratulations to Keron for taking Second place in his division! Congratulations to Gilbert for winning his division and then stepping up to an older age group and winning that division also! 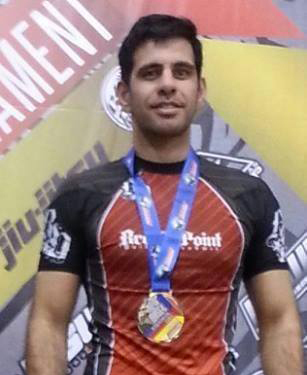 Also congratulations go to Darin for winning his No GI division and getting second in the GI division! I'm proud of you guys!! We are a smaller academy with BIG results.